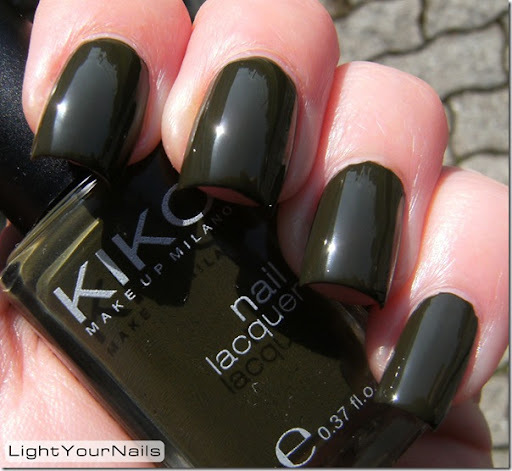 Finishpedia: creme | Light Your Nails! Great idea, I saw some on other blogs and thought it would be useful for nail polsh beginners! Grazie! Io adoro il Below Deck, al punto tale che ho anche preso il suo Kiko-dupe, ben sapendo della dupaggine! 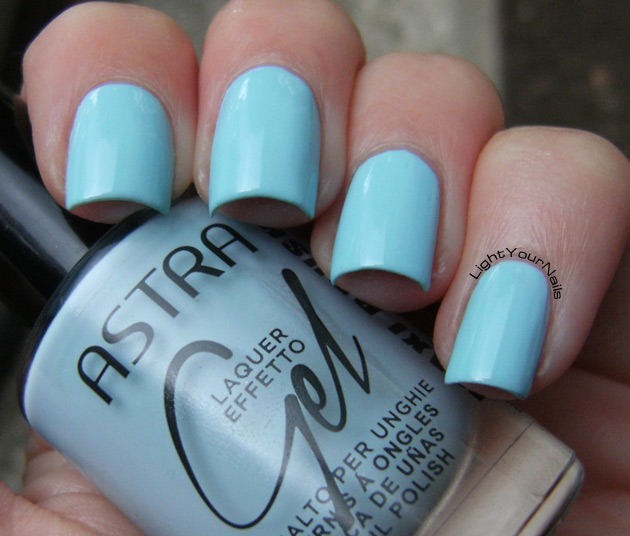 i love them all, and love creme nail polish ! nice pictures, as always dear ! This is a fun idea for a series! Sì.. una partenza soft perchè poi ci sono le 3 settimane dell'inferno!!!!!!!! In effetti... eppure ne metto pooooochi, troppo pochi! I love creme finishes - classic, shiny, and pretty! Such a fun idea for a weekly post! Can't wait to see the rest :). Creams are my favorite polish! Perfect polishes to use as bases for my nail art and most creams I own are great stampers as well! This is a great series! I think the ones that always are confused are frost/ metallic/ chrome finishes, so it'll be great to see those! Frosts vs metallic sometimes confuses me, too! What a great idea!! I love these colors and a good creme is always a good thing! Gorgeous swatches. I like cremes best for nail art. Otherwise I tend to jazz them up a bit with some glitter. Gotta agree with you! I always end up glitter-ing or stamping over them! Below Deck is gorgeous! Creme is my favorite finish, to be honest! Oh yes, I love Below Deck! Heaven and Below Deck are really lovely. Thank you! Below Deck is one of my ever favourites! Grazie! Ci si prova.. ma anche qua il tempo è tiranno! Ottima l'idea di metterne più di uno!!! Rende bene l'idea! Il Below Deck in certe condizioni di luce può assomigliare al "mio" Zoya Jana o è più scuro? I did a series like this last year and it was only semi successful. I hope you have better luck with yours. I look forward to reading your next installment. That's a bummer! Now I wanna check it out! I titled mine What's in a finish. You can find them easily by clicking on that label in my sidebar. I like all of these colors! I tend to pick more elaborate shades than cremes on most days, but you can't beat that smooth full color sometimes! I guess it works the same for me! Thank you Robin! Some finishes will be hard to have so many examples honestly! Loving that Essence shade - Gorgeous swatches! The old Essence colours were really fantastic, that's one of my favourite! 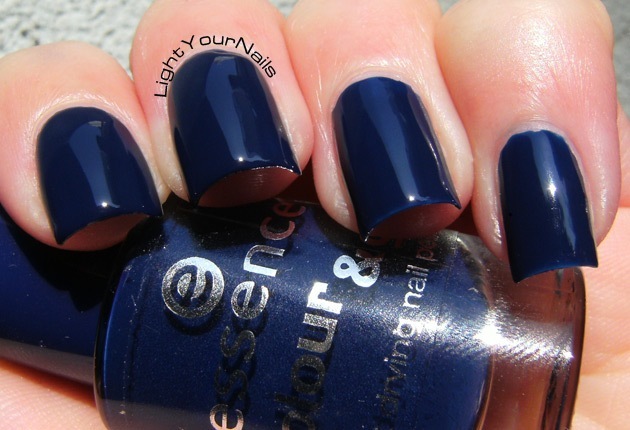 Adoro il blu Essence! È bellissimo! Vero? E' uno dei miei blu preferiti, e quello che uso più spesso come mutanda anche!